Dr Tina Mehta is a Consultant Gastroenterologist and Endoscopist at Circle Bath Hospital. She graduated from the University of Bristol in 2000. She completed her medical and gastroenterology training in the South West. Her qualifications include MBChB, MRCP and MRCP Gastroenterology. During the postgraduate period Tina also undertook qualifications in education and training including a Postgraduate Certificate in Medical Education. As a trainee Tina authored and edited the text book now used internationally for the MRCP Gastroenterology postgraduate examinations. Her special interests include Inflammatory Bowel Disease and diagnostic and therapeutic endoscopy. Tina works closely with colleagues in upper and lower GI surgery, oncology and rheumatology when appropriate. Tina is married to Tim, and they have a son Rafe. She enjoys yoga, up-cycling furniture, cooking, socialising, gardening and looking after their chickens. Tina and Tim regularly travel abroad. Tina is a keen musician who regularly performs with her string quartet ‘The Cotswold Quartet’ at weddings and other significant events. Alongside her quartet Tina runs and leads two Bristol based orchestras; Brunel Sinfonia and Bristol Concert Series. Consultant Gastroenterologist and Endoscopist at the Royal United Hospital. Tina is also an experienced endoscopy trainer who teaches on the National Endoscopy Training courses, including ‘Train the Trainers’. 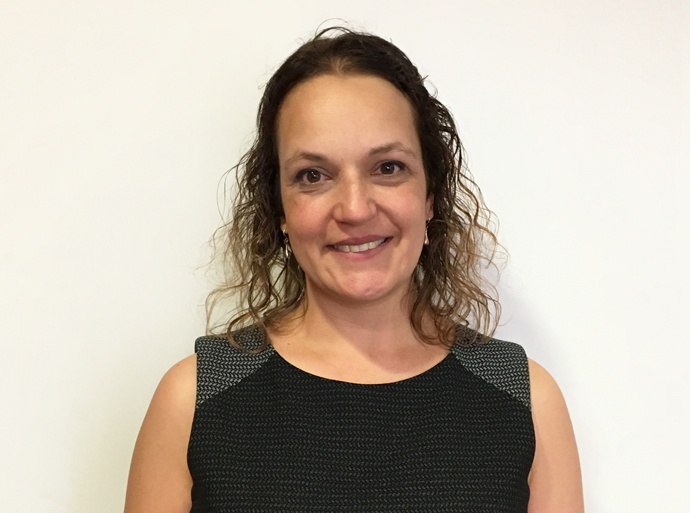 Tina has pursued a keen educational interest at the Royal United Hospital as a current Royal College of Physicians College Tutor with a special interest in Core Medical Training.